"Legend says that the gates of heaven open at midnight, and that the souls of dead children – angelitos – are the first to visit their loved ones still on earth. They roam the earth for just one day, and then the following midnight, the gates are opened once again to allow the adult souls to descend". 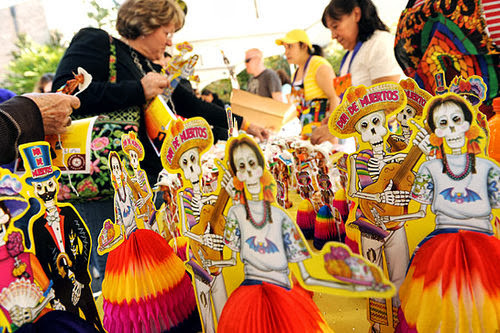 Enjoy a day of cultural exploration during the Atlanta History Center’s annual family program, Day of the Dead or Dia de Muertos. Visitors of all ages enjoy learning about this ancient festival rooted in Mexican heritage and that serves as a way for families to remember their deceased loved ones while celebrating their children and the continuity of life. 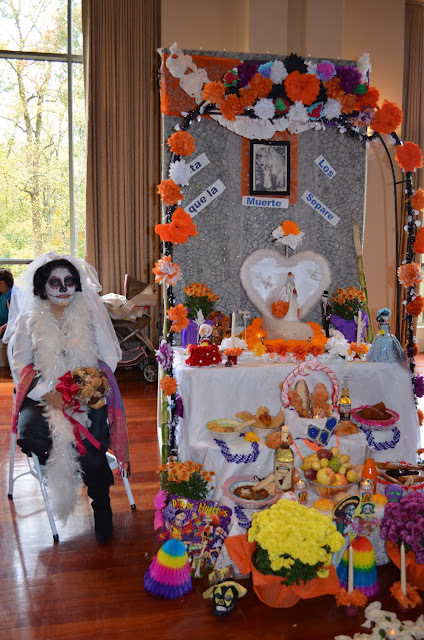 Smiling faces, swirling brilliant colors, storytelling, elaborately decorated altars designed to honor lost family and friends, authentic Mexican food, music, and variety of performances are highlights of this celebration. The Atlanta History Center has presented this annual family program in collaboration with the Instituto de Mexico and the Mexican Consulate with support by the Fulton County Board of Commissioners under the guidance of the Fulton County Arts Council for more than eleven years. This is a free admission day at the Atlanta History Center. Guests are invited to enjoy the outdoor festival, and if time permits, to continue their free day adventures with a variety of Atlanta History Center offerings from discoveries of signature and traveling exhibitions to historic house experiences and explorations of beautiful gardens and trails. Food and drinks are available for purchase. For more information, please call 404.814.4000. 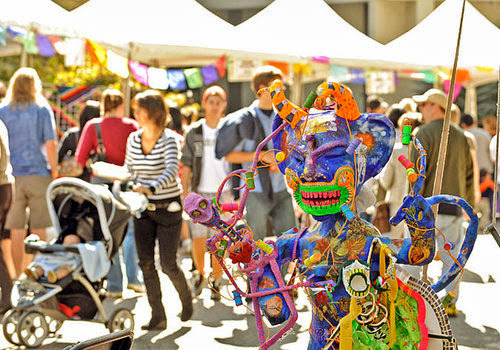 • Traditions of Alebrijes— a display of five original pieces from artist, Jocobo Angeles from Oaxaca, Mexico. Plus, 175 pieces completed by the students of the Westminster Schools. The art selected for display culminated from a series of workshops Angeles’ conducted to share his techniques with the students. The art pieces range from small to medium works and showcase artistic patterns on various forms and materials. For more information, visit www.tilcajete.org. • Local artists: Calaveras, paintings— this exhibition displays about 10 pieces of skull themed (Calaveras) art utilizing different presentations from painting to sugar creations. 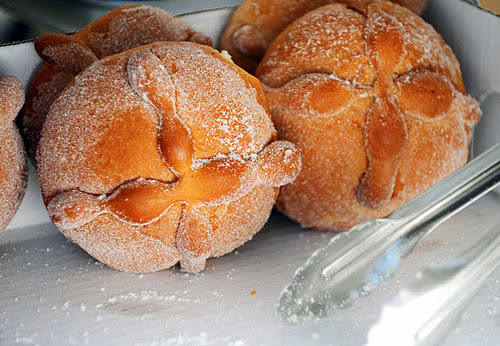 Local artists include Hijo de la Luna, Roberto Hernandez, Stephanie Anderson, and many more. 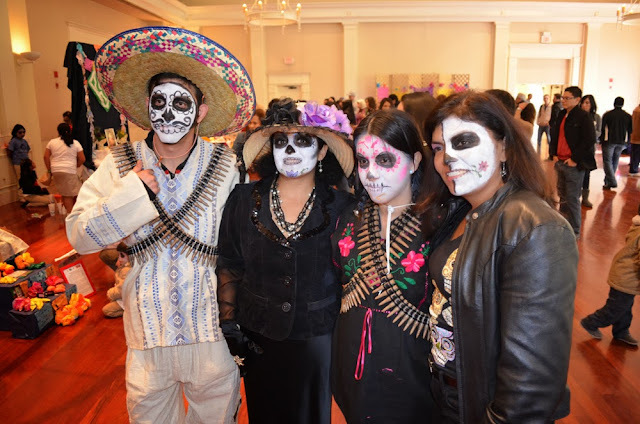 • The life and works of Jose Guadalupe Posada— this photography display of roughly 10 reproductions pays tribute to the works of Jose Guadalupe Posada and showcases the historical journey of typical Calaveras on Day of the Dead. Artistic support provided by Miguel Martinez of Mundo Hispanico. • StoryCorps is in partnership with the Atlanta History Center and Public Broadcasting Atlanta to record, preserve, and share the stories of communities in Atlanta. 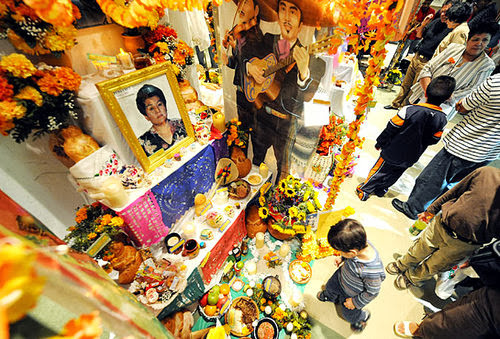 • Make an appointment to share your oral history during the Day of the Dead program. 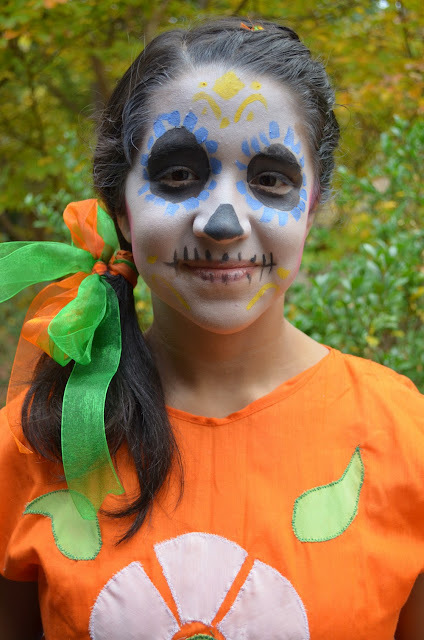 Reservations required by October 11, 2013, please call 404.536.0166 or email idmgabriela@bellsouth.net. Support: Funding for this program is provided by the Fulton County Board of Commissioners under the guidance of Fulton County Arts Council, the Institutio de Mexico, and the Mexican Consulate. Photos by AJC and Discover Dekalb.